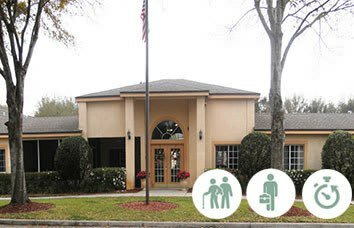 Savannah Cottage of Lakeland senior living caters to persons living with Alzheimer’s and other memory impairements. Lakeland is a diverse city full of charm and southern hospitality. 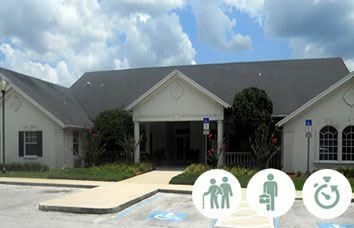 Located in Polk County, Lakeland is positioned perfectly in the center of the state with easy access to I-4 and conveniently located between Orlando and Tampa. 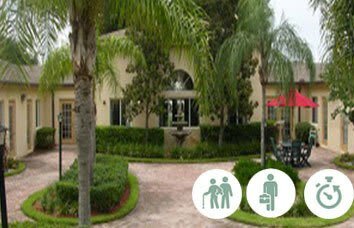 The Lakeland area offers state of the art medical facilities and hospitals, shopping centers and malls, and many diverse cultural and entertainment opportunities. 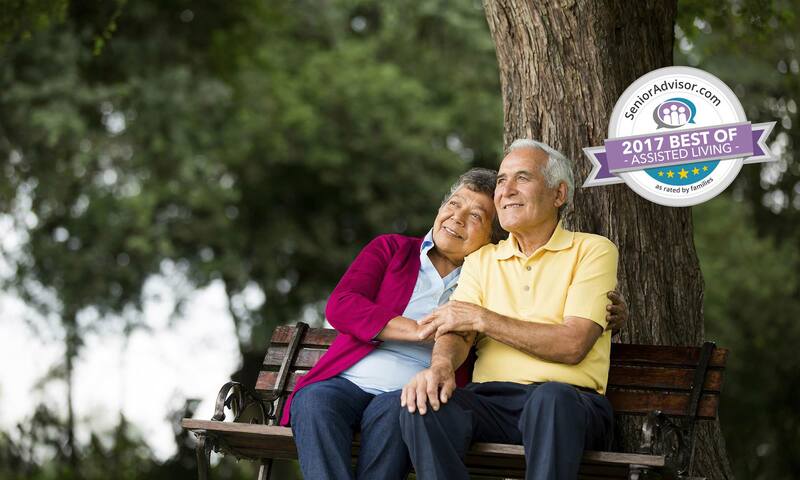 Lakeland offers the feel of a small town with many warm and caring residents, but also provides many opportunities for all interest. 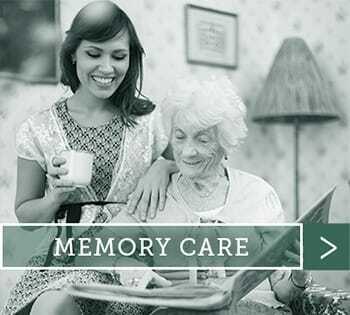 It’s the perfect town for a hospitable assisted living community dedicated to those with memory loss! 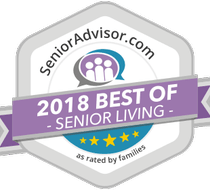 Lakeland senior living offers Savannah Cottage as the best choice in Polk County. Everyone who visits feels welcome the moment they enter the front door. 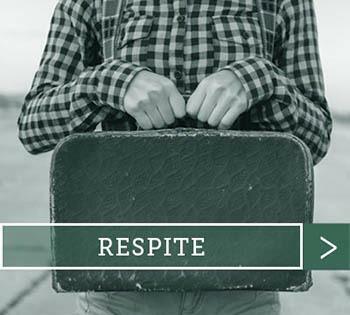 The associates offer a feeling of warmth and charm and are always happy to greet family members and guest. 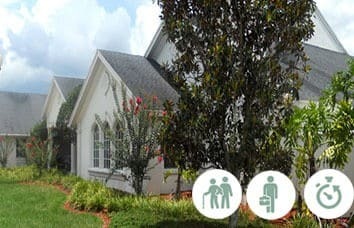 Savannah Cottage is a secure residential community offering specialized services for those living with Alzheimer’s, or other memory impairments. 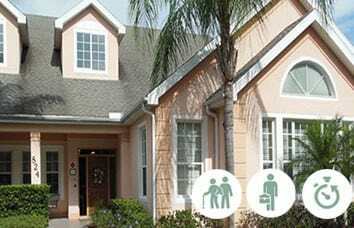 At Savannah Cottage of Lakeland, hospitality is the primary focus of all associates. 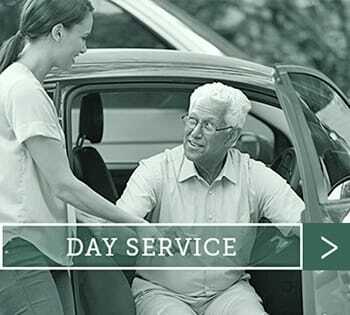 Team members, many of which have been with the community for numerous years, cater to each resident’s individual needs making gracious service a way of life.